Materials:Coal ash, pulverized coal, coke powder, iron power, scrap iron, sinter, carbon dust, powdered carbon, slag, gypsum, tailing, slurry, kaolin, active carbon, coke breeze etc. 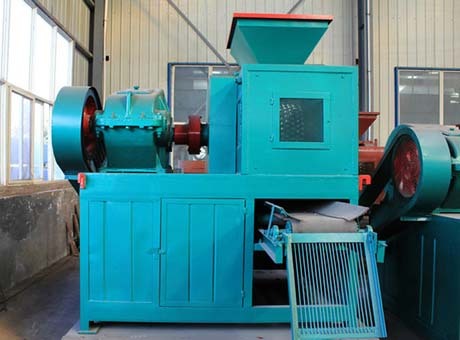 This coal ash briquetting machine, also known as pulverized coal briquetting machine and coke powder briquetting machine, can be used for pressing braize, iron power, scrap iron, sinter, carbon dust, powdered carbon, slag, gypsum, tailing, slurry, kaolin, active carbon and coke breeze and it is widely used in such industries as refractory, power plant, metallurgy, chemistry, energy, transportation and heating. The pressed materials can save energy and protect the environment and is convenient for transportation, which improves the utilization rate of the waste materials and has excellent economical and social benefits. 1. Save energy and protect the environment and convenient for transportation. 2. 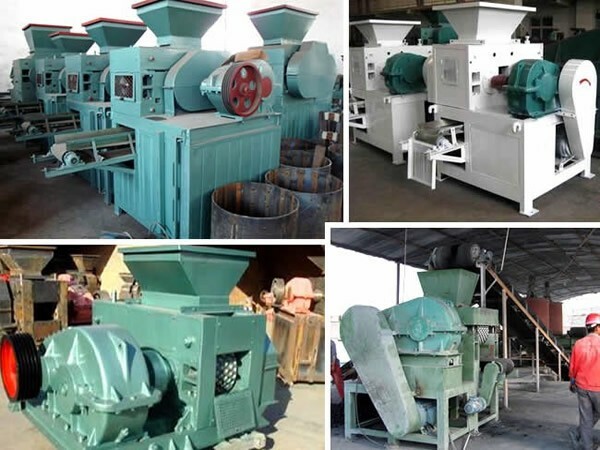 The utilization rate of waste materials is high and the service life of the pressing roller is long. 3. The economic benefits is outstanding. The power produced by the main motor is transmitted to reducer through V-belt, and through the coupling, the reducer will transmit the power to the driving shaft, and through a pair of open gear, the two rollers are ensured to operate synchronously and the oil hydraulic circuit and control valve and energy accumulator will be used for ensure the pressure of the system. 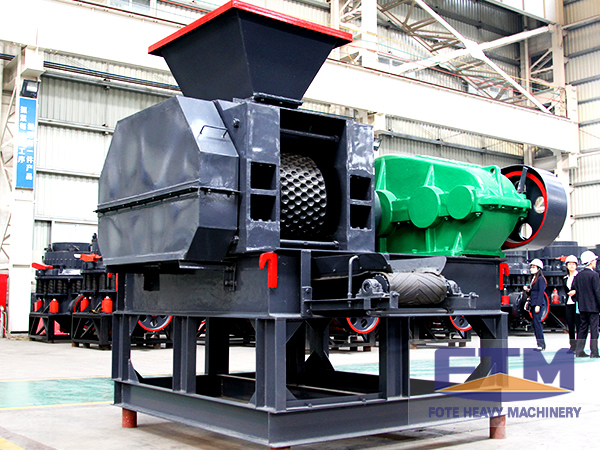 The materials evenly go into the forming hopper from the material storage bin through the quantitative equipment, and through the adjustment of the adjusting flashboard on the material hopper; the materials will evenly go into the space between the double rollers. The unit forming pressure of the roller that are running at the opposite direction with the same speed used for pressing the materials will change from small to big, and it will reach its highest at the roller line of centers. After the materials go across the line, the forming pressure will quickly decrease to make the materials fall off the molding plate, thus completing the pelleting process. 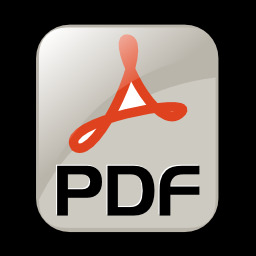 Note Spherical dimension is user defined and spherical size is determined by the specific condition.